Metal is currently working with Thames Festival Trust and Nene Park Trust to bring the national project ‘Rivers of the World’ to Peterborough. They are currently seeking a lead artist to work in schools in Peterborough. For further details please read on. Rivers of the World is an international art and education project delivered in partnership with the British Council that connects pupils around the globe to their local river through environmental, economic and cultural learning themes. Rivers of the World is managed by the Thames Festival Trust in partnership with organisations local to each city. In Peterborough these are Metal and Nene Park Trust. Locally this is made possible with funding support from Heritage Lottery Fund via Nenescape Landscape Partnership Scheme. 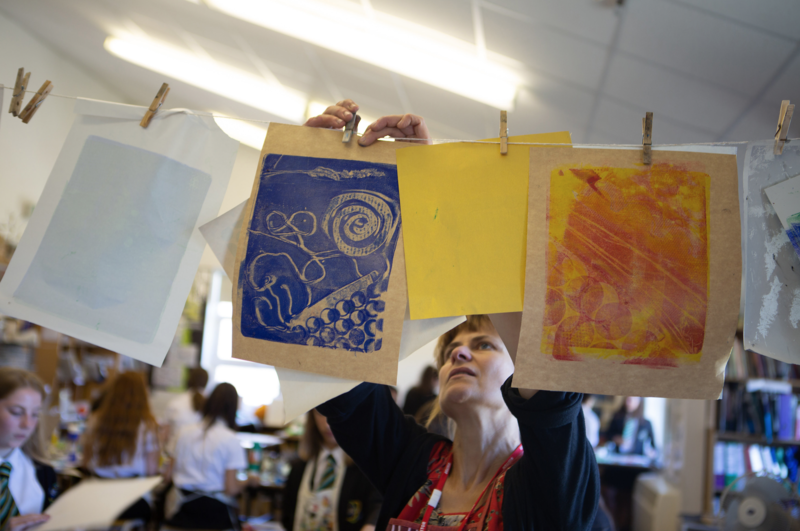 The Thames Festival Trust is looking for artists / designers to deliver visual art based workshops in 6 Peterborough secondary schools over the months of March to June 2019. Peterborough schools will be linked to schools in Morocco. The national lead artist for the project, Shona Watt, will hold a training day for all new artists during the w/o 4 March in order to fully brief on the delivery of the project. Each school involved in the project will be asked to select a group of Year 8 or 9 pupils (13-14 year olds) to come off timetable for a day and a half and be involved in the art workshops. Each school will be assigned one of six river themes (based on their local river) and the artwork they produce as part of the workshops will be inspired by these themes: River of Life, Polluted River, Resourceful River, River Culture, River City and Working River. It will be the artists responsibility to research the themes, and work with the pupils to decide on the idea behind each work. You will also decide on the best media for each workshop, for e.g. print-making, sculpture, photography, collage. We are looking for an innovative approach, giving pupils the opportunity to work with materials they may not have used before. Each class group (of up to 20 pupils) is to create one joint high quality and polished artwork. Pupils must be involved in creating the designs and deciding on the final layout of the piece. Art works will be digitally copied to create hanging banners for display around Nene Park sites and along the river. The resulting art work must be made with this in mind, ie, designing the imagery to the banner proportions or with consideration to how photographs of details of the art work / sculptures might appear on the banners. The overall aim of the project is to push the pupils’ abilities. We have found that the project is most successful when new media is taken into the classroom to inspire young people and help them appreciate the importance of working with professional artists to a brief. 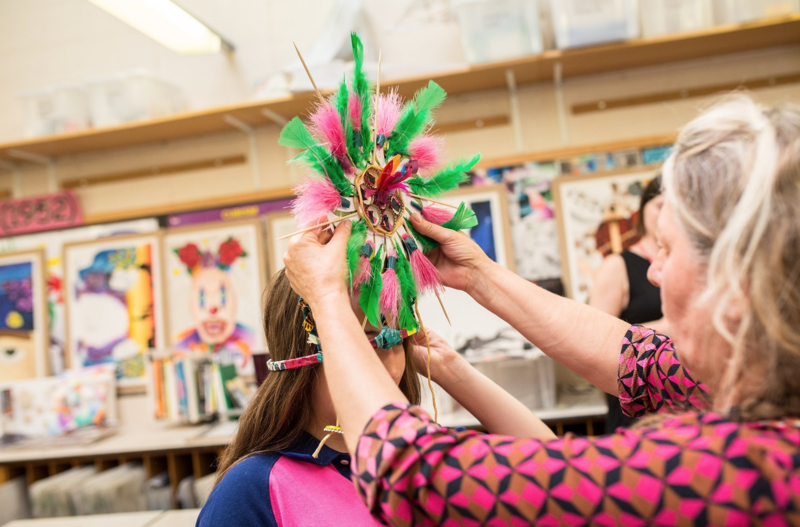 Each final artwork will be supplied to the Thames Festival Trust as a PSD file to set specifications by 30 June 2019. The original artwork produced by the pupils will remain in school for onward use and display. The artworks will be digitally reproduced and exhibited as part of a touring exhibition to London, Peterborough, Warrington and overseas in Sudan, Ethiopia and Morocco. There is potential for addition wrap-around activities and workshops to take place during the time of the exhibitions. These would be themed around the overseas partner countries. 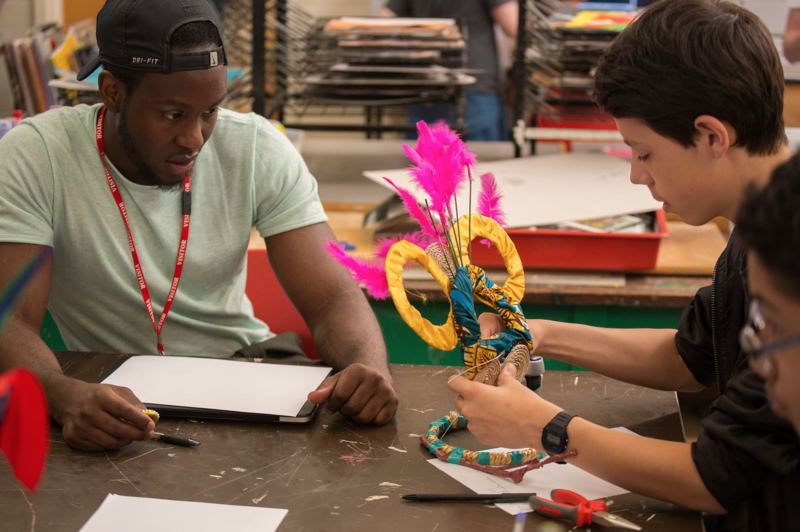 Experience of working with young people, including those with special educational needs and providing in-school art workshops. Please use the jotform link below to apply online. It would also be useful to see examples of your work, or work which you have carried out with young people, which you feel would be relevant to this project. If you are proficient in Photoshop please send some examples of design work you have produced. Please also state your availability during the months of March to June. Interviews will take place in Peterborough on the afternoon of 15th February.